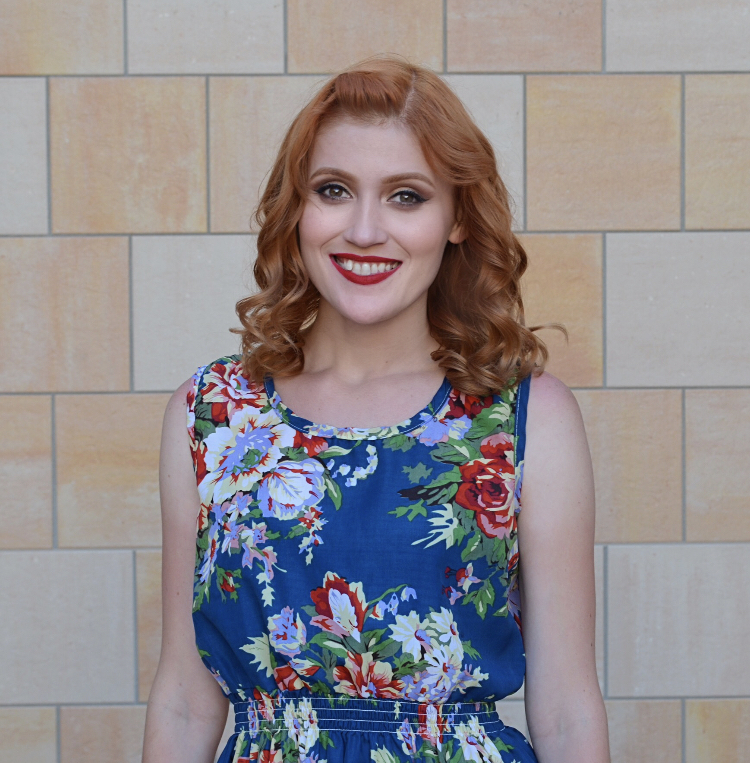 Lauryn Jessup is a Soprano currently studying at California State University Long Beach. Although Lauryn is Classically trained, she teaches many different genres, voice types, and levels of singing. Lauryn’s musical Career began at Mount San Antonio College where she had the opportunity to study Classical, Opera, Jazz, and perform in many places such as Montreal, New York, Minneapolis, Reno, and South Africa. Lauryn is now working on a Bachelors of Music Degree in Vocal Performance at Bob Cole Conservatory of Music and loves being able to pass down her love and knowledge of music to her students.